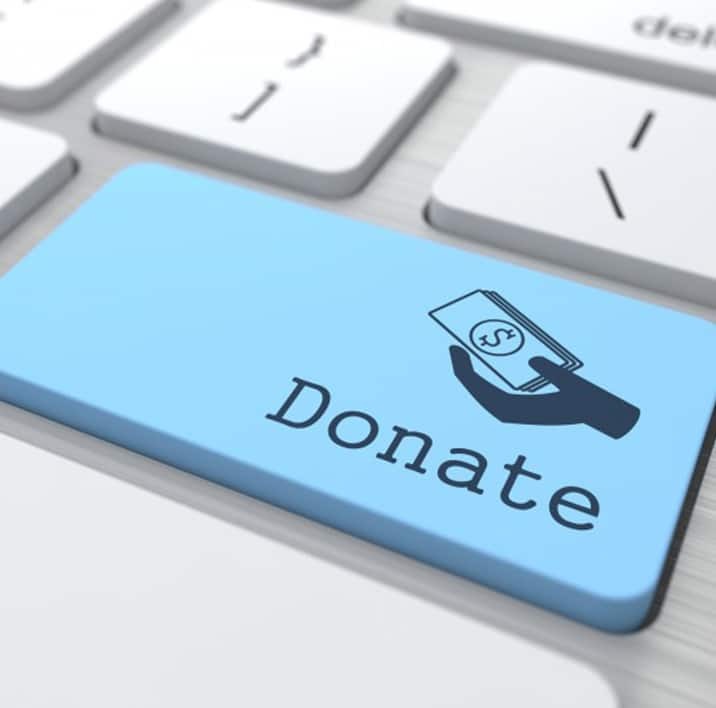 The Giving Machine: You can make a donation to Waterloo Community Counselling by shopping online at various websites. A percentage is taken from the total you spend, and then donated to your chosen cause at no extra cost. South London & Maudsley NHS Lambeth Talking Therapies and Talking Therapies Southwark, NHS Southwark CCG, The Henry Smith Charity, Trust for London, the Big Lottery Fund, City Bridge Trust and the Tudor Trust.